Did someone say Adorable? Yep! 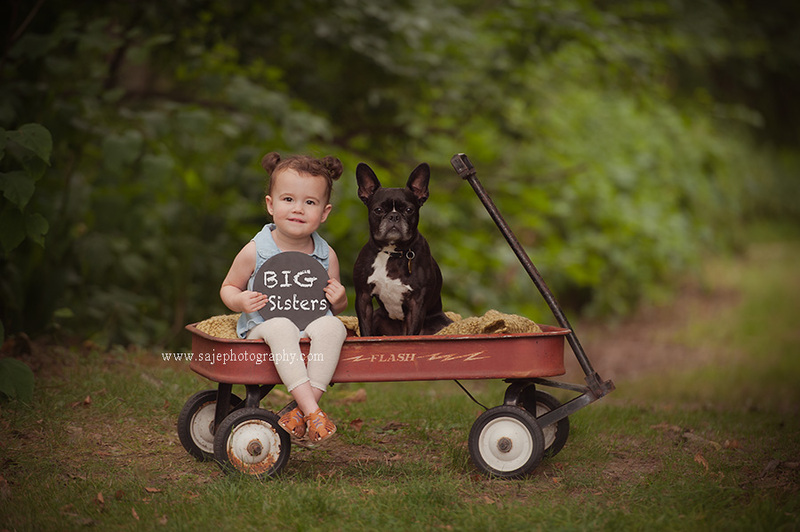 That is what I thought when I captured this mama and her baby. 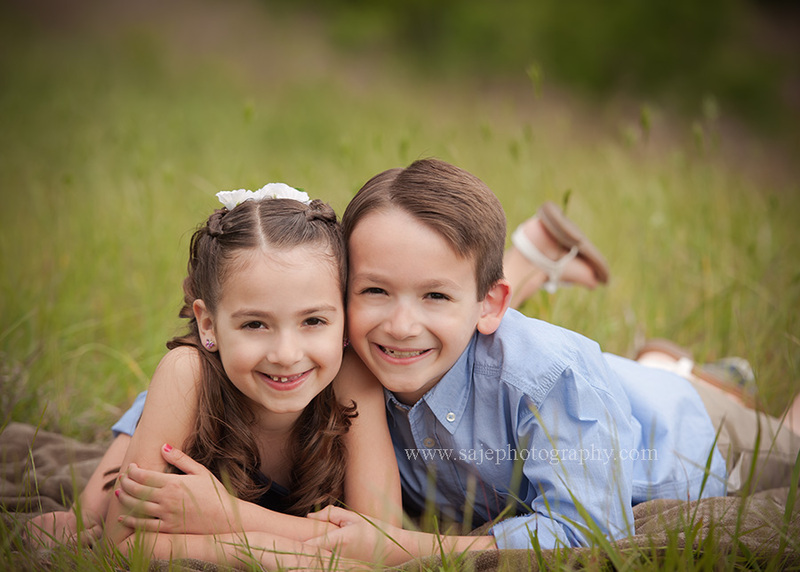 They were just to cute in our studio. 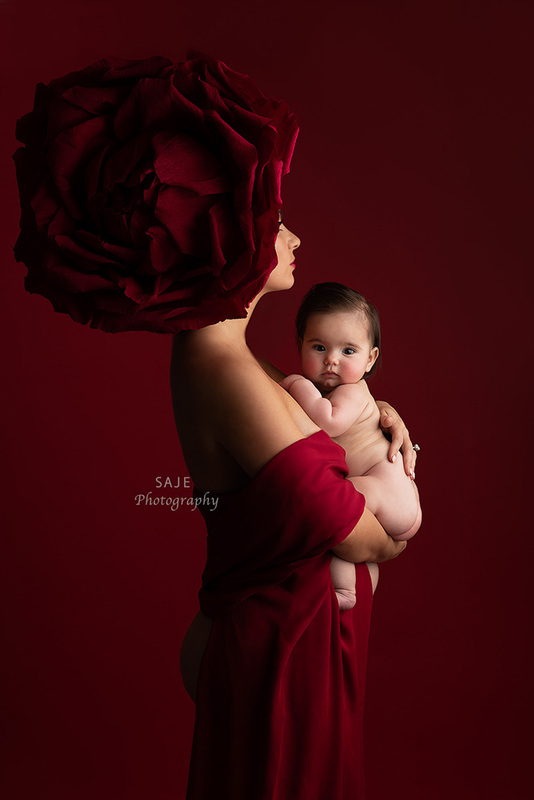 Saje Photography offer on-location photo shoots to capture babies, children, and families in their favorite settings that really showcase the beauty and vibrancy of there family. 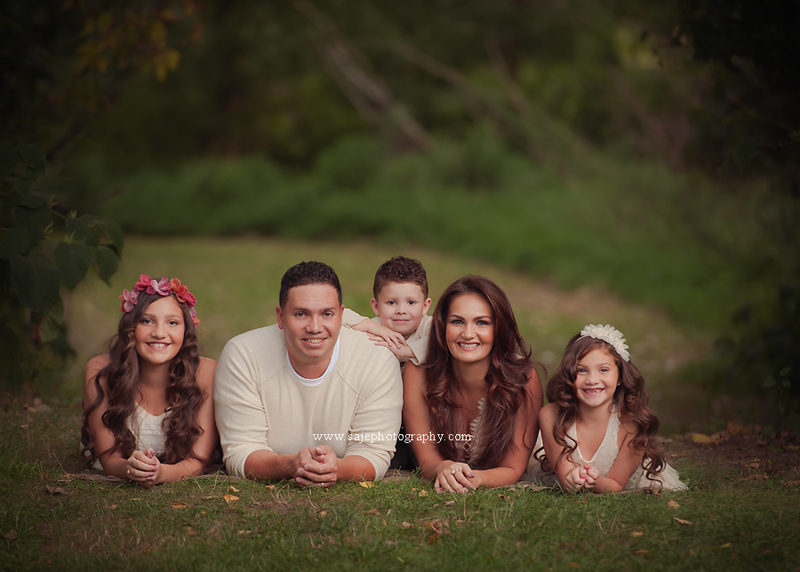 I was so excited when this beautiful family showed up for there Lifestyle Family portrait photography session. Once thing I love about NJ is that in South Jerser you have so many views from Farms, to beauty grassy fields. 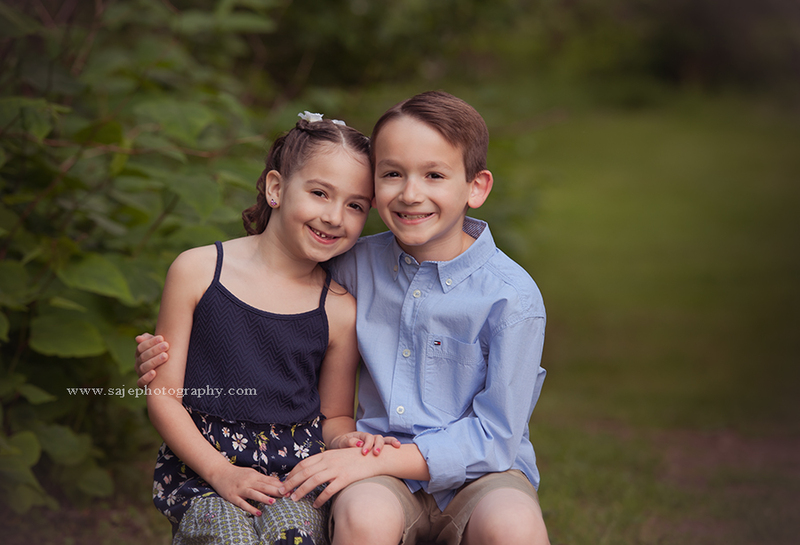 If you're interested in scheduling your own on-location family photography session with Saje Photography, please contact their Cherry Hill NJ studio for availability. 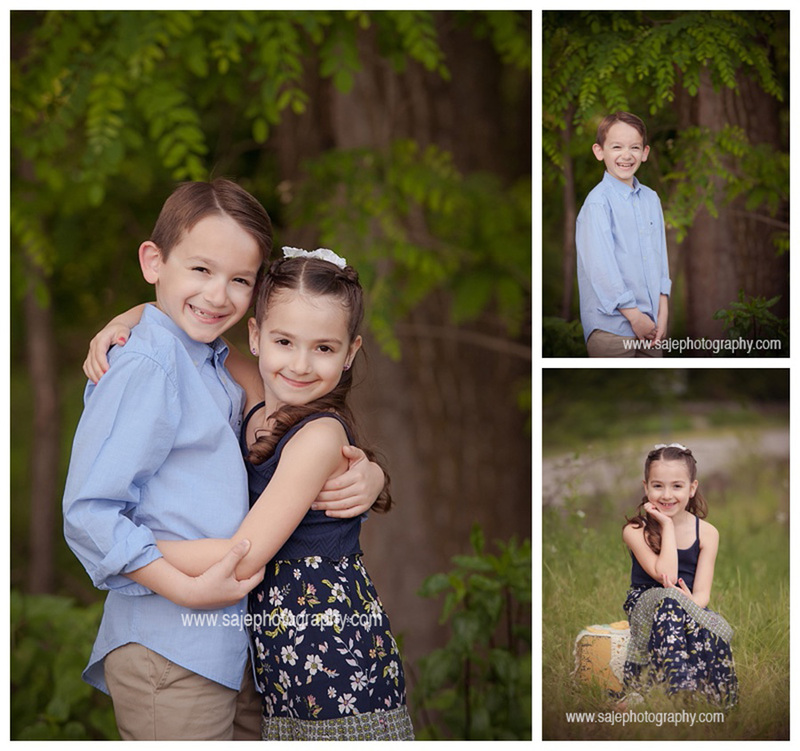 Would you love to have your family images taken? 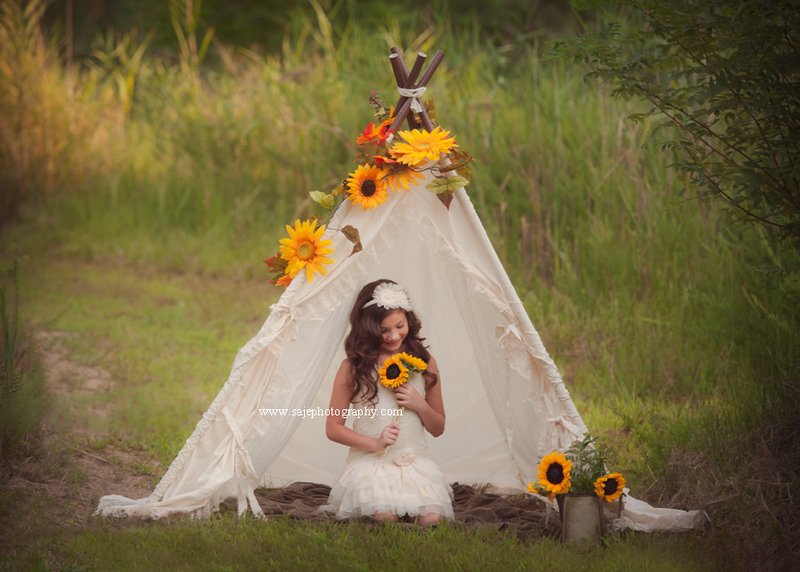 Want to capture something that will last forever? 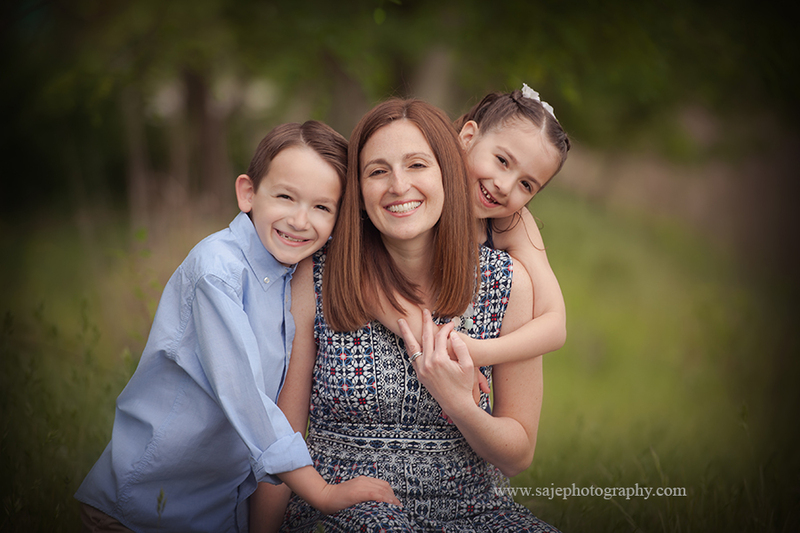 If you're interested in scheduling your own family portrait session in New Jersey, Philadelphia or New York, please reach Amy at Saje Photography Studio: 856.912.0731. 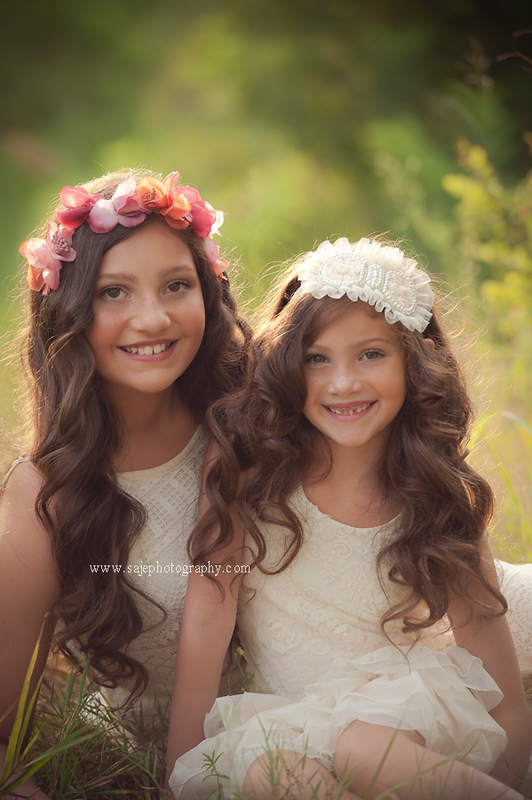 We look forward to capturing your precious memories as beautiful works of art! What will you remember? Its Funny! Most people the last week of December are spending time with there family for the Holiday's. Weather they celebrate Christmas, Hanukkah or any other holiday. 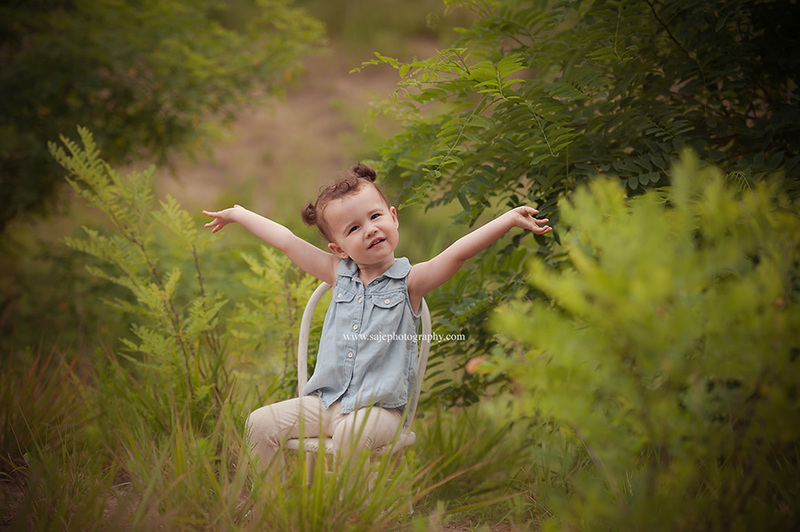 This is the time of year when family get together from all over the country and sometimes the world. 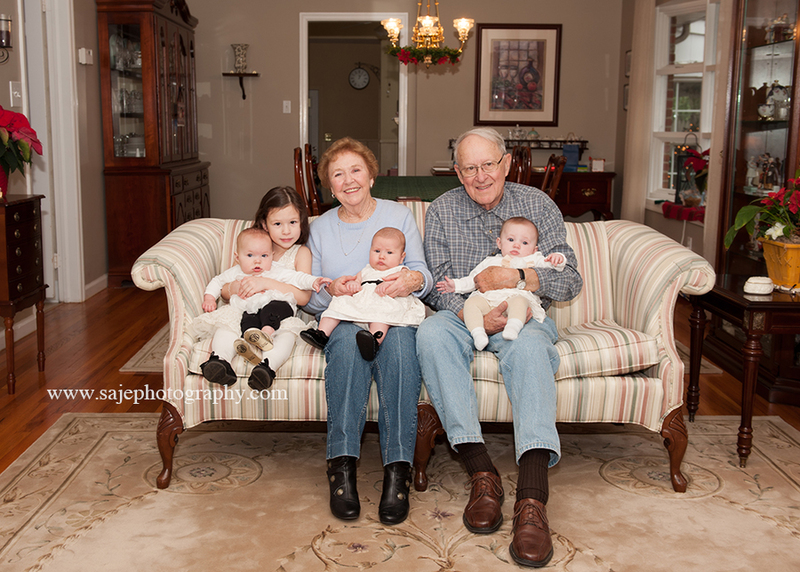 It's often rare that grandparents get a hold of all of there grandchildren at the same time. It's a really good idea to remember these times. 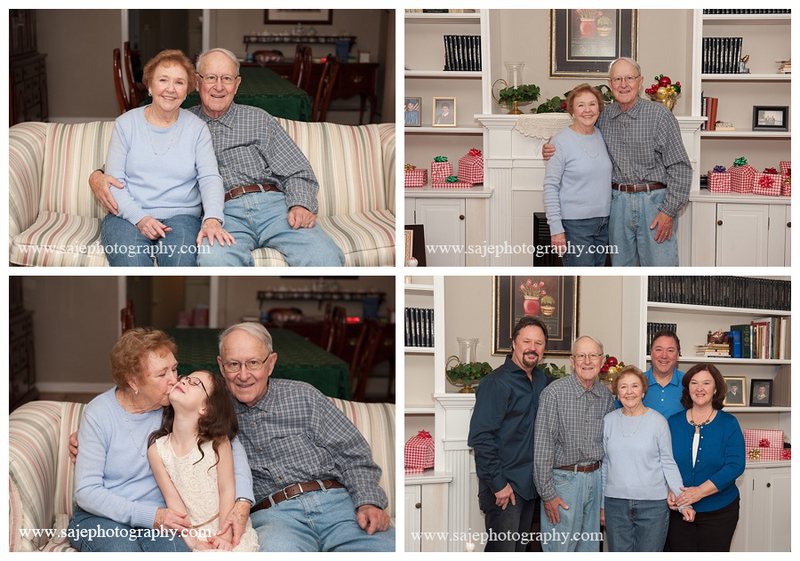 With multi generation photos. I remember when my grandmother was alive I wish I could have had one family portrait to remember the time with her. So because of that I try my best to keep the month of December opened as much as possible for big families. 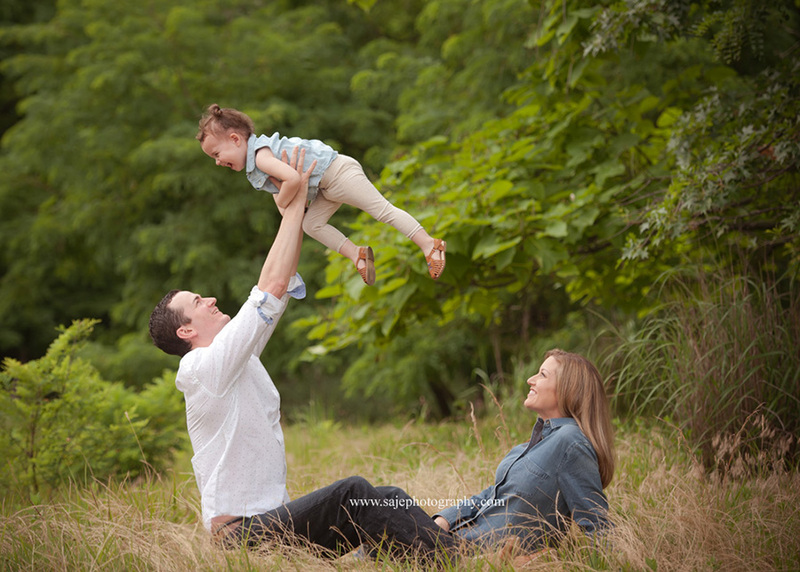 The extended family ( multi-generation) sessions are commonly shot on location either at a family home or a local park. This can be done in either a traditional or documentary style. 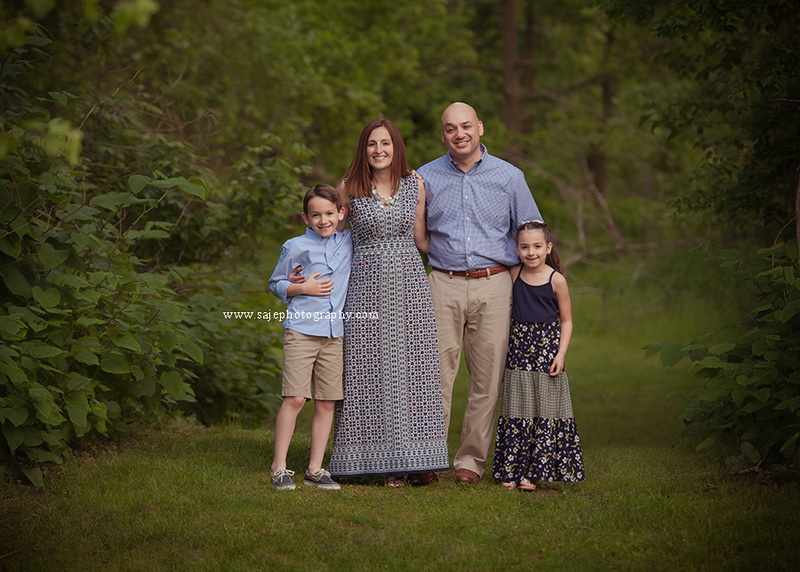 I try to capture a little of each piece of the family and then the whole family as a unit. 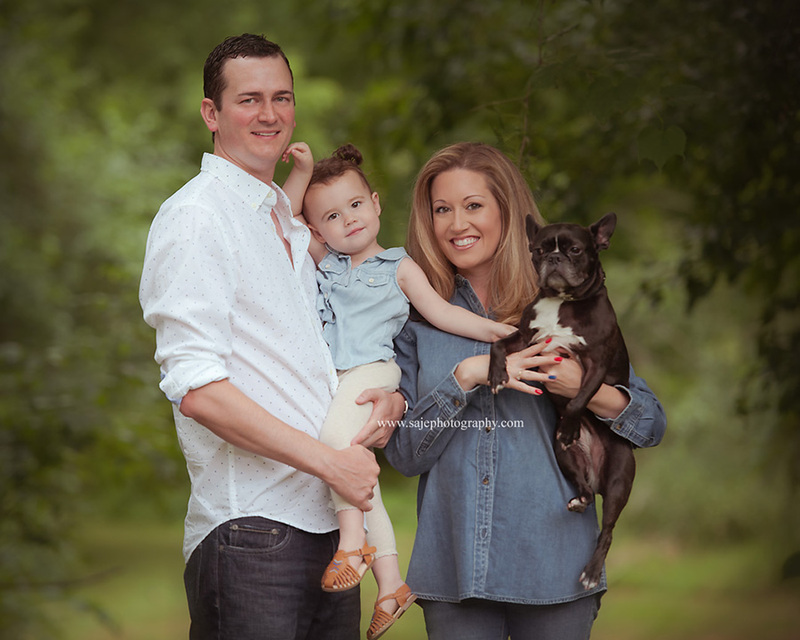 These sessions are perfect for incorporating family pets! These are just a few from the family of 22 people. 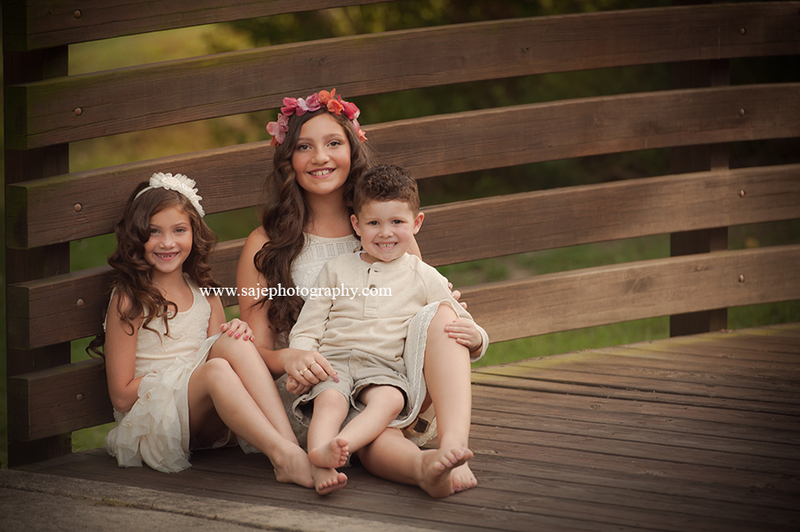 This family had to have been one of my most fun sessions. 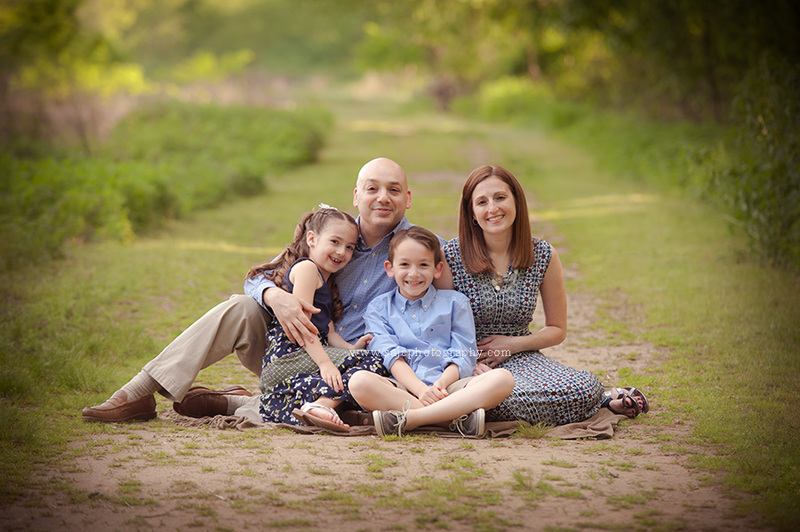 They were such a happy family and they knew to have fun. Putting a family o 22 people was not an easy task but to put in the mix 3 newborns in the session. That made it even more fun! 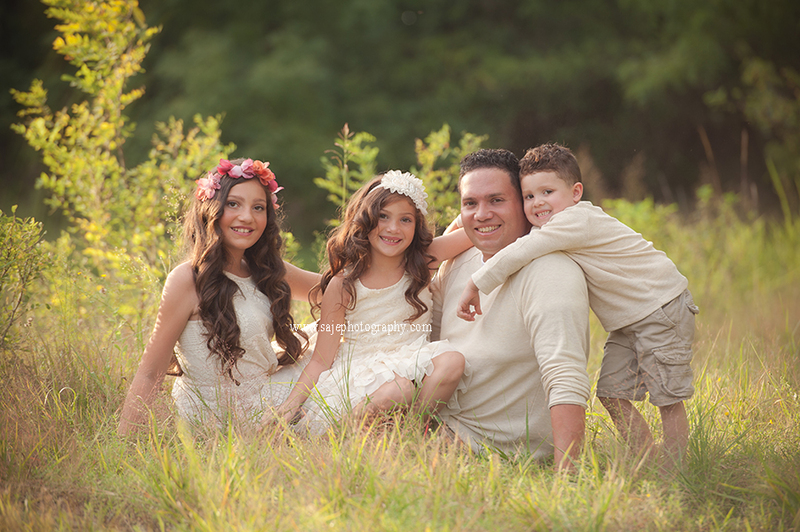 I hope to photography your beautiful family again. Thank you G Family for so much fun and laughter. 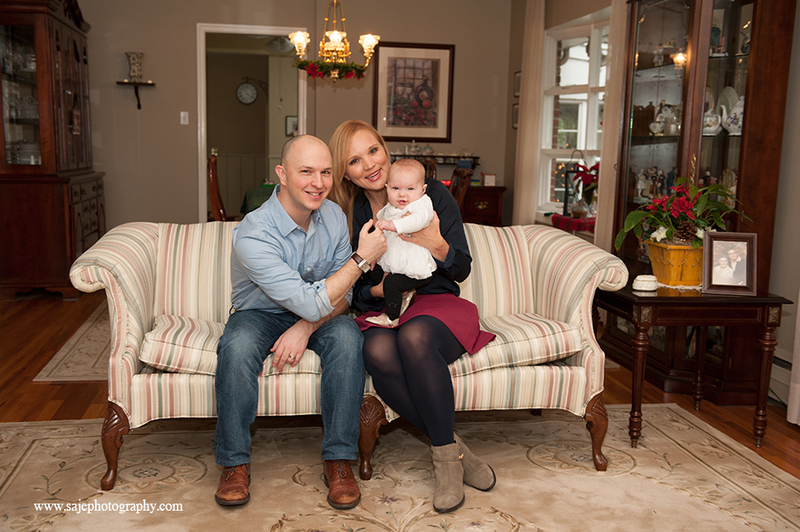 Meet Grandma and Grandpa and all the generations of family. Can you just see the LOVE This family shares! We couldn't forget a group family shot of the whole family All 22 of them. I can't wait to see generations of kids to come. 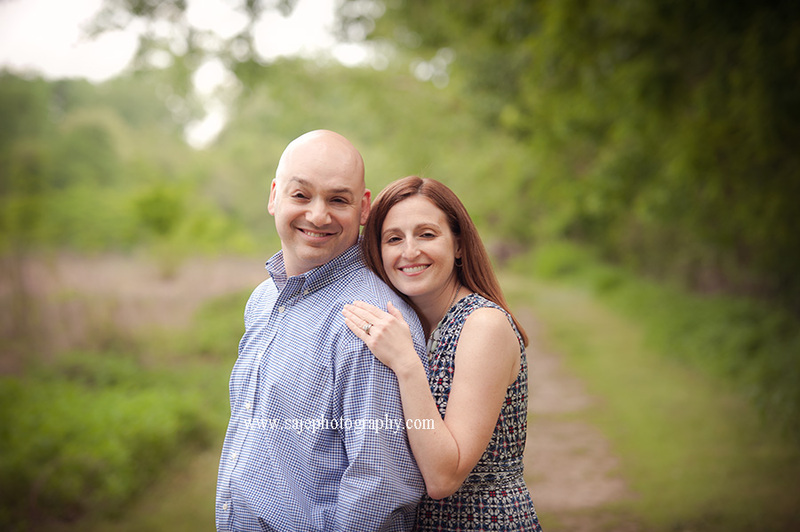 "Amy is a passionate photography professional who took on a HUGE challenge and made it fun and fabulous! 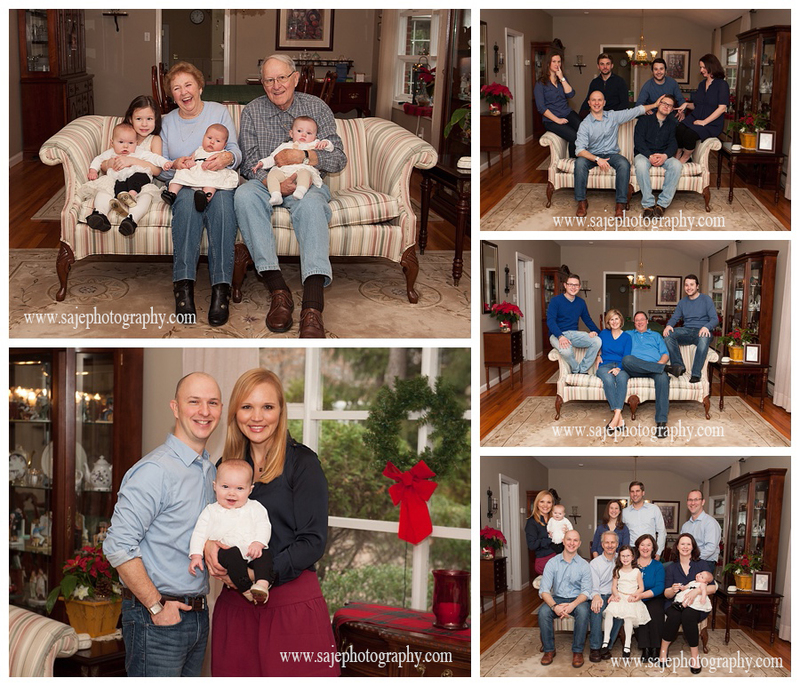 I called her for an indoor family photo shoot in the middle of winter for 22 people! 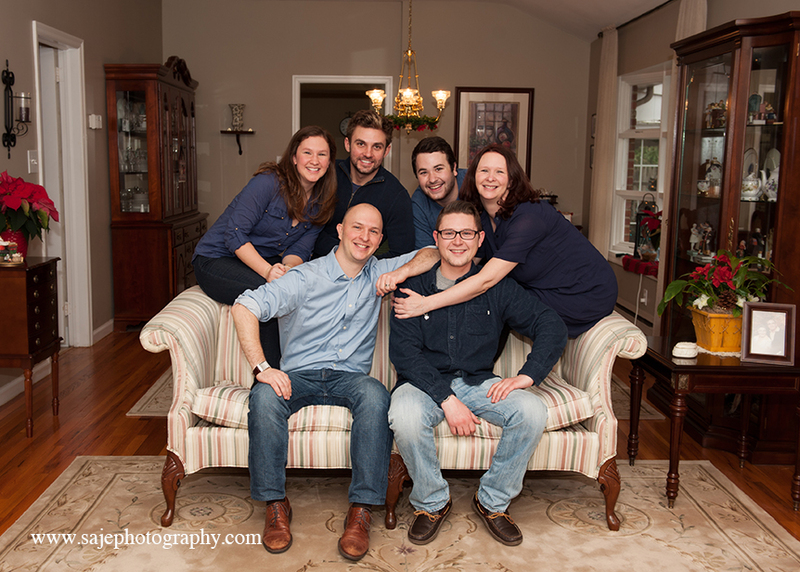 Every other photographer turned us down, but Amy was clearly experienced with large families and up to the task. 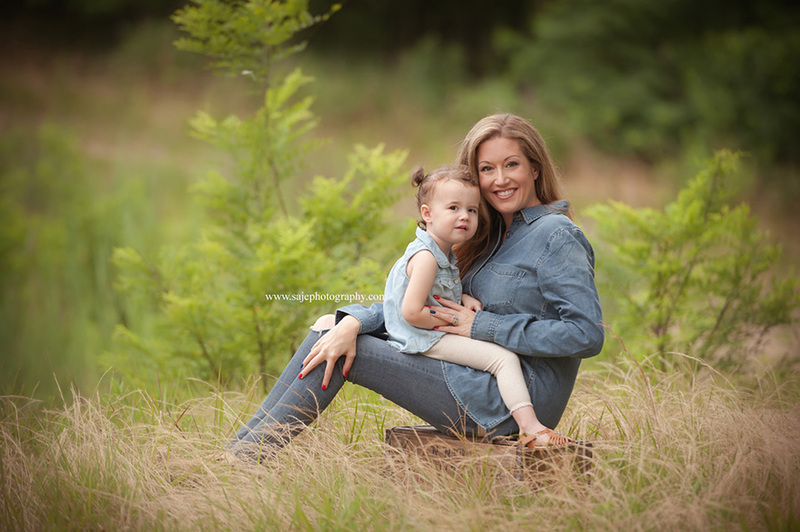 She was amazing and able to organize our raucous group... and captured beautiful family memories of 4 generations. 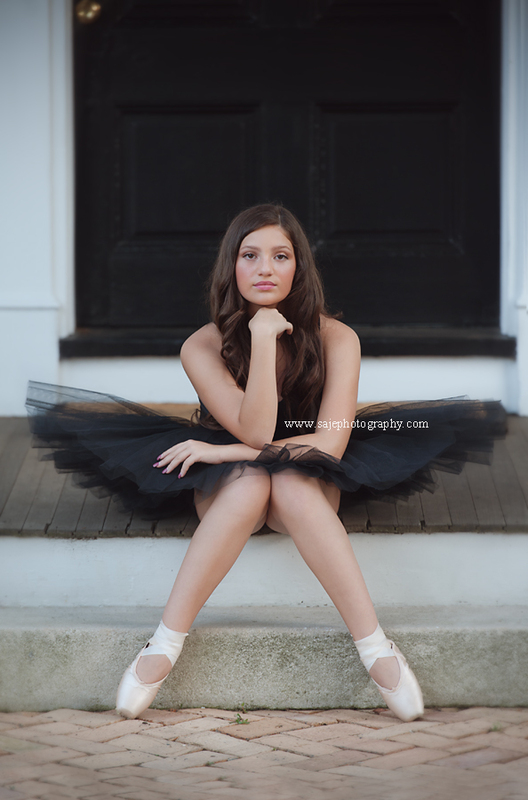 Thank you Amy!" 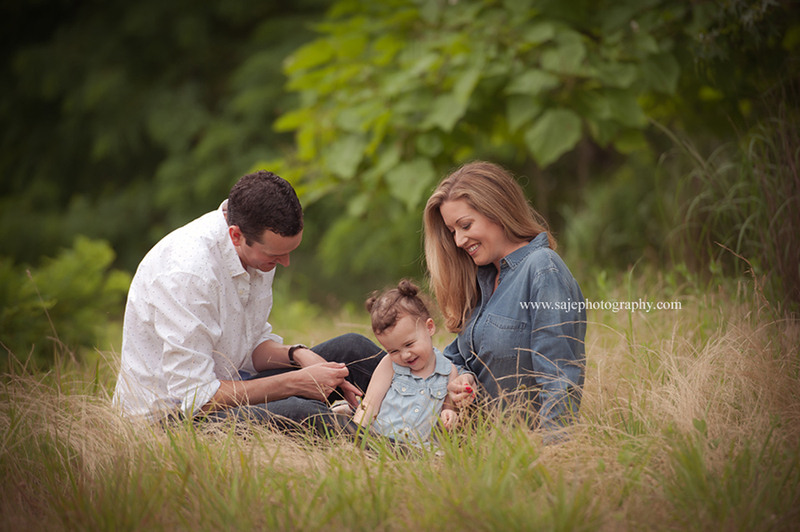 I hope to capture the beauty your family has.